Two long-time friends from Strand, Thandisile Fatyelwa and Siya Mtsako, started the Lwandle Hiking Club (LHC) in 2017. 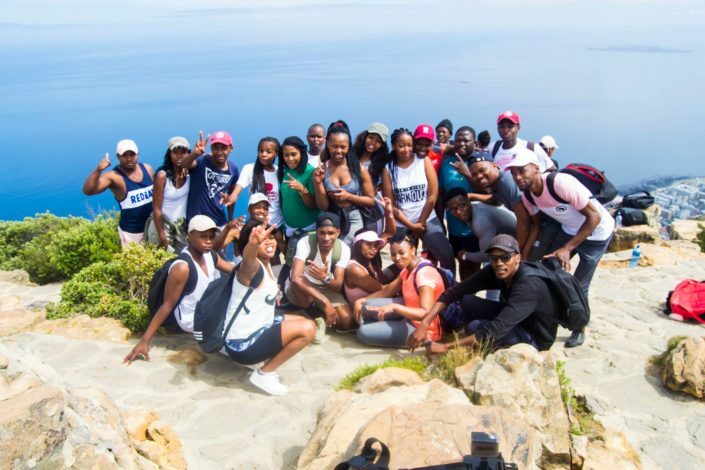 The club initially started out as a social club geared toward exposing youth from disadvantaged communities to the various nature reserves and hiking trails in Cape Town and thereby promoting healthy living. 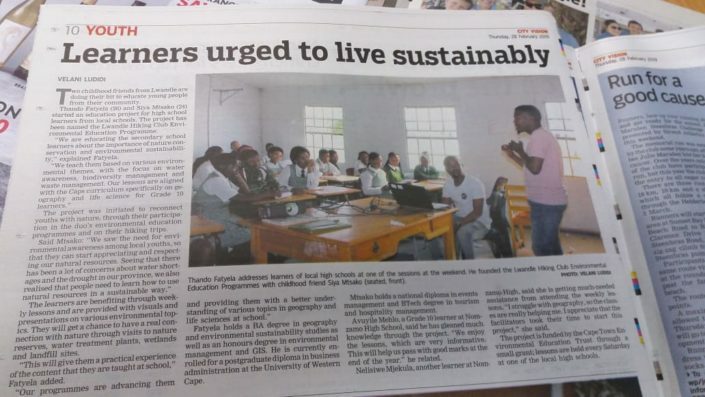 As the first year of the LHC’s programmes went on, the pair realized a need to educate high school learners on the importance of safeguarding our environment through formal and practical lessons. With funding from CTEET, Thandisile and Siya have since formed a strong partnership with two community high schools, Khanyolwethu Secondary School and Nomzamo High School, conducting Saturday classes with Grade 10 Geography and Life Science learners. 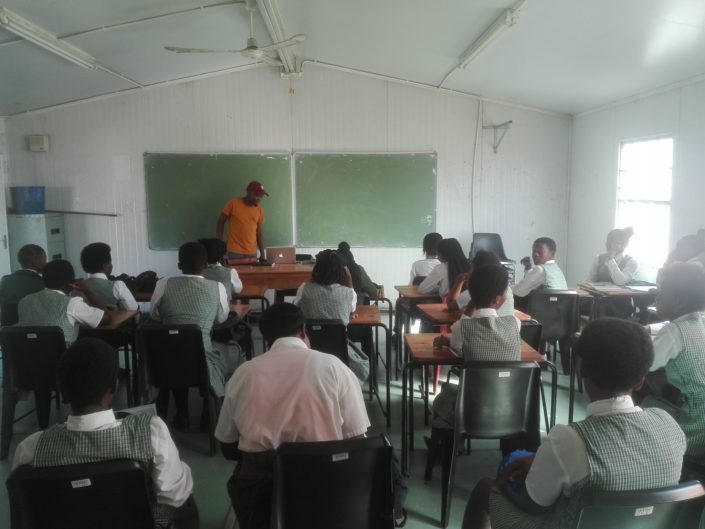 In addition to the Saturday classes, the pair organize and implement hikes and awareness events for the learners, such as the Wetland Awareness programme held on 2 February in celebration of World Wetlands Day. 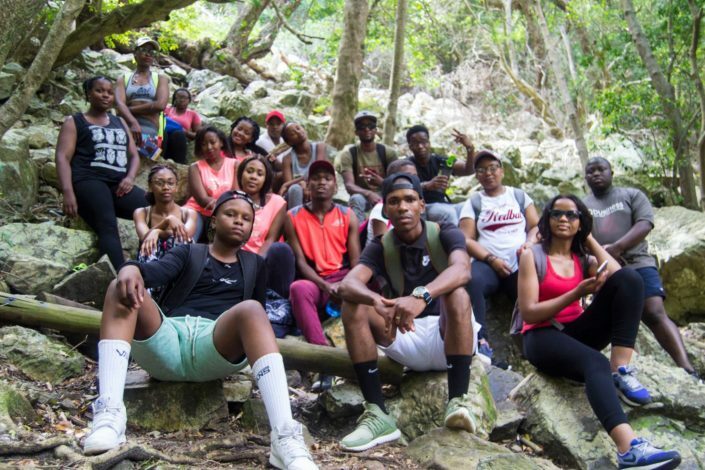 For the remainder of this year, LHC plans to expose the learners to new hiking trails and encourage awareness and discussion around species and resources protection, while continuing with the successful Saturday classroom sessions. The pair hope to be recognized as a leading environmental education organization within their community, expanding into other neighbouring communities, and providing the youth with the necessary knowledge and skills required for a career in the green economy. If you live in Strand and surrounds, and you would like to get involved in the LHC please contact us! 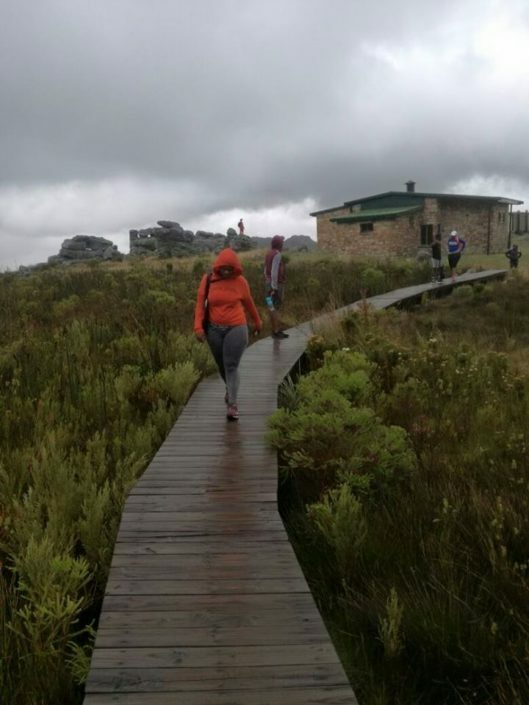 Lwandle Hiking Club is one of the projects supported through CTEET’s Small Grants Facility, made possible by The Table Mountain Fund.